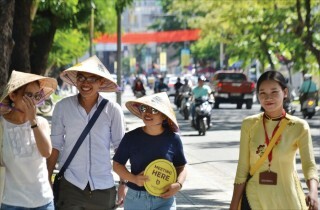 If cultural and community activities are to take place on the walking street as well as in neighboring areas, permission from authorities has to be obtained. 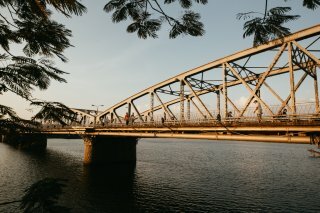 The highlight of this project is the pedestrian bridge on the Huong River with reinforced concrete structure, ironwood floor, and bronze railing. 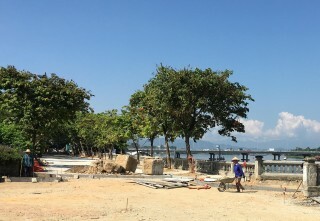 Tourists just walk on shady streets, passing historical relics, the Perfume River, Dong Ba Market, museums and stop to understand and enjoy Hue more deeply. Not to mention yet how the destinations in this tour are and whether they are special and attractive or not, I am really fascinated by the word "walking". 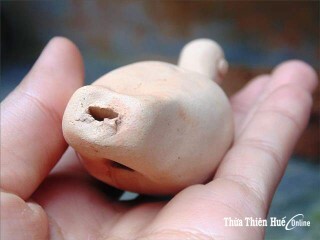 It seems to touch the features of Hue cultural tourism. Phuoc Tich ancient village (Phong Hoa Commune, Phong Dien District) nestles beside the gentle river of O Lau. Walking on the brick-paved path in the village, visiting green gardens, listening to clear sounds of tu huyt whistles from afar, one feels so familiar. 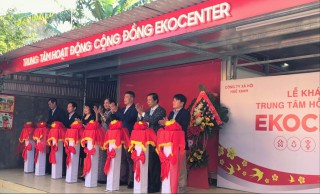 On Jan 18, the Ekocenter funded by Coca-Cola Vietnam was introduced in Thuy Thanh commune, right on the walk to the famous Cau Ngoi Thanh Toan (Thanh Toan Japanese-style Bridge). The project is implemented with a partnership between the company and the social enterprise Hue Xanh. 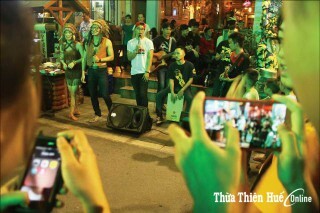 The new entertainment spot in Hue, the Pham Ngu Lao - Chu Van An- Vo Thi Sau pedestrian streets, has opened for over a month. 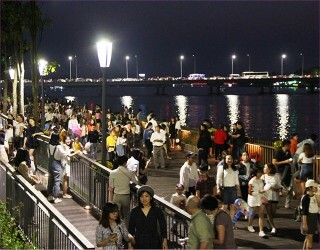 People eagerly gather and visit the walking streets. I have only been there two or three times, but I have realized that I quite suit this type of busy space. I felt sorry each time I left, dreading having to wait a whole week until the next weekend. 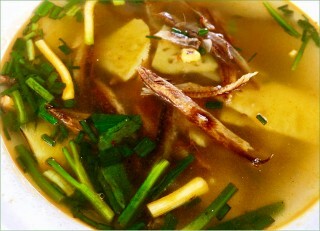 On many occasions I just wanted to exclaim: Hue is so bustling nowadays! 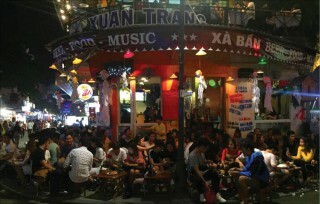 Pham Ngu Lao-Vo Thi Sau-Chu Van An western quarter has officially become the pedestrian quarter on weekends. The residents, visitors, young and old people all feel a new space when immersing themselves in the walking crowds, with many food stalls and art performances.